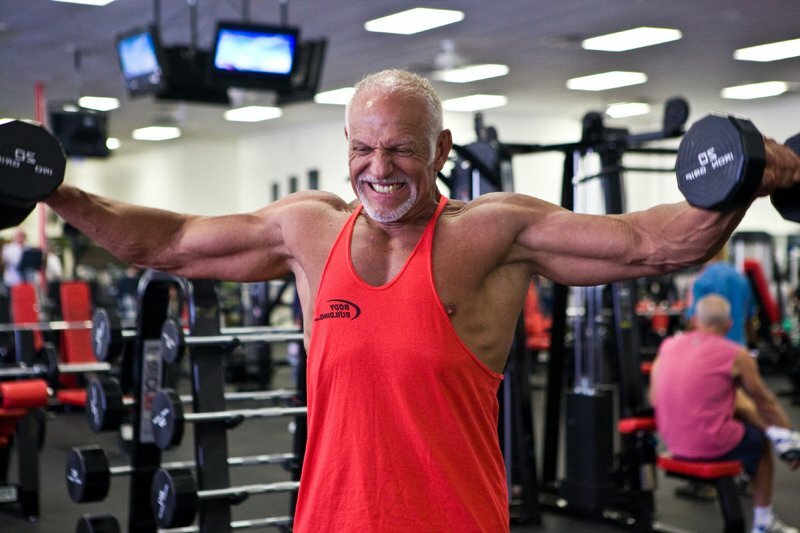 I had remembered Ed because at 54 years old the guy looks incredible and is just ripped. But the story is even better when you see what the guy looked like just 6 years ago. 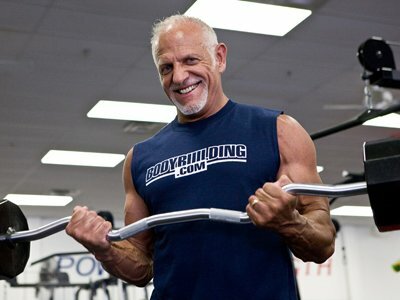 Find out why Ed is the BodySpace Physique Of The Month! 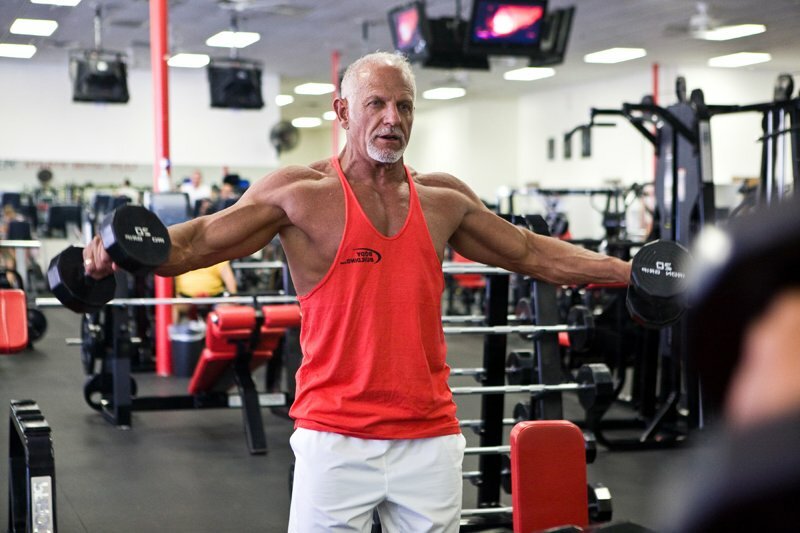 Well we all know that Superman can fly so it was no surprise when "OldSuperman" BodySpace member Ed Cook flew on in by private plane for our photo shoot! In all fairness, the plane was piloted by his brother but that is still pretty cool. Ed Cook Flew On In By Private Plane For Our Photo Shoot! 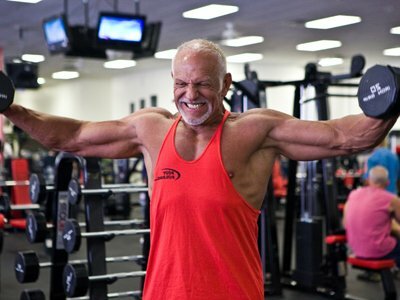 Like everyone else on BodySpace at Bodybuilding.com I had remembered Ed because at 54 years old the guy looks incredible and is just ripped. But the story is even better when you see what the guy looked like just 6 years ago. What an amazing difference! 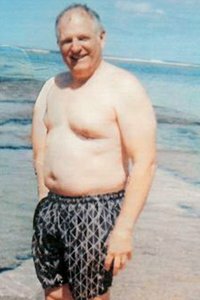 In 2002 Ed was your typical middle aged guy with a typical middle age waistline greatly exceeding his chest size. 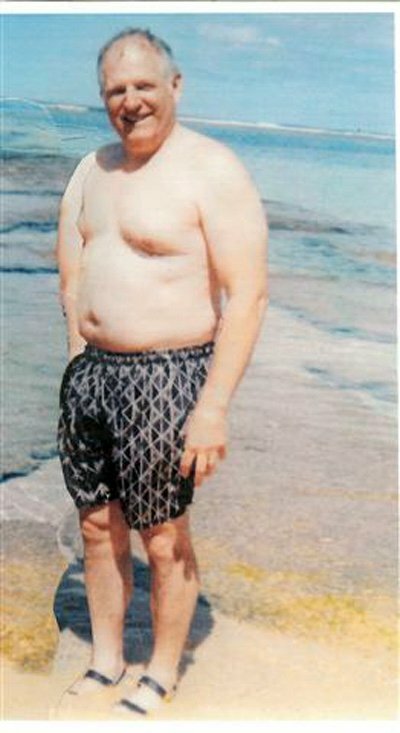 At 243 pounds the doctor said to Ed "change your lifestyle or die young". Ed took that serious and then some! 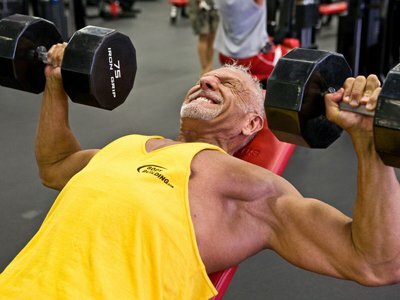 Now "OldSuperman" is a walking and talking prime example of what you can do if you really apply yourself. 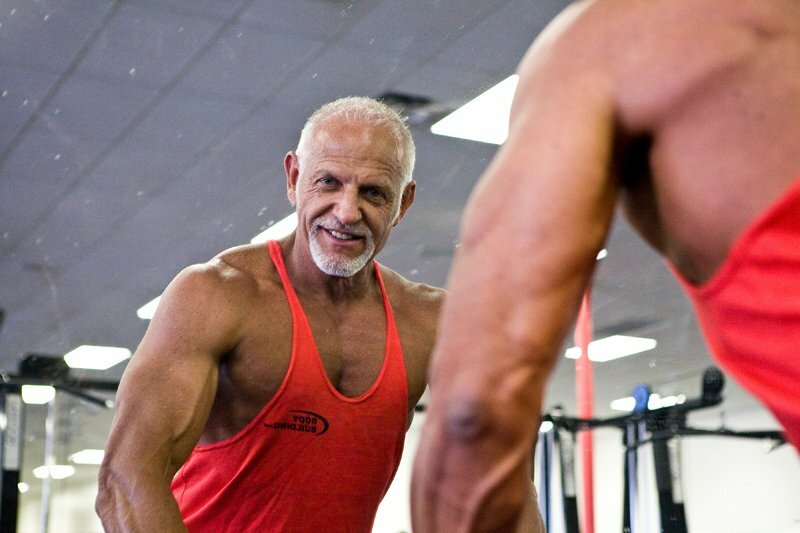 This father of four adult children, married for 31 years, from Vancouver Washington looks better and is in better shape than anyone half his age. Of What You Can Do If You Really Apply Yourself. 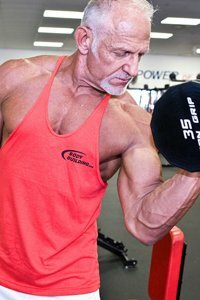 At 6 ft tall and 228 pounds, Ed has been putting himself on stage at NPC Masters Bodybuilding competitions taking 1st place a few times. And he is planning more. Shape Than Anyone Half His Age. So what makes Ed tick? 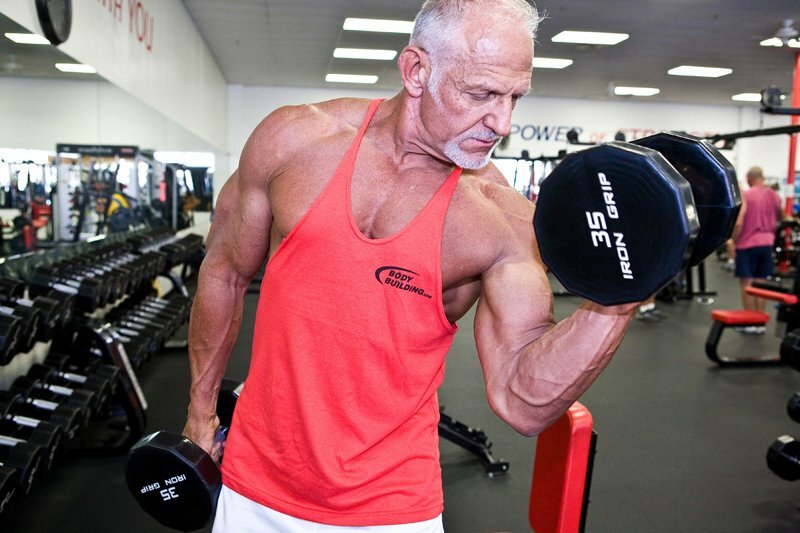 With over 1000 friends on BodySpace, he is a lightening rod for questions from people all over about how he did it and what a great role model he has become. People All Over About How He Did It. And Ed is more than happy to tell you about his journey and to give you that kick in the pants and the extra words you need to help you along and inspire you to do better. And I must tell you he has a lot to say and all of it good. This guy has his heart in the right place. To quote Ed... " Be Consistent! Be Intense! Become Your Goal! " This Guy Has His Heart In The Right Place. 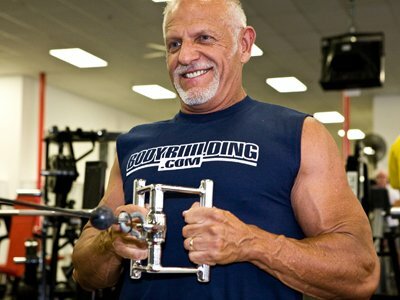 Be sure to visit Ed on BodySpace over at Bodybuilding.com. He is easy to find, there is only one OldSuperman. Tell him you saw him right here in Iron Man Magazine and you ask him how he became "OldSuperman"! He Is Easy To Find, There Is Only One OldSuperman. SecondFocus is a business run by professional photographer, Ian L. Sitren. 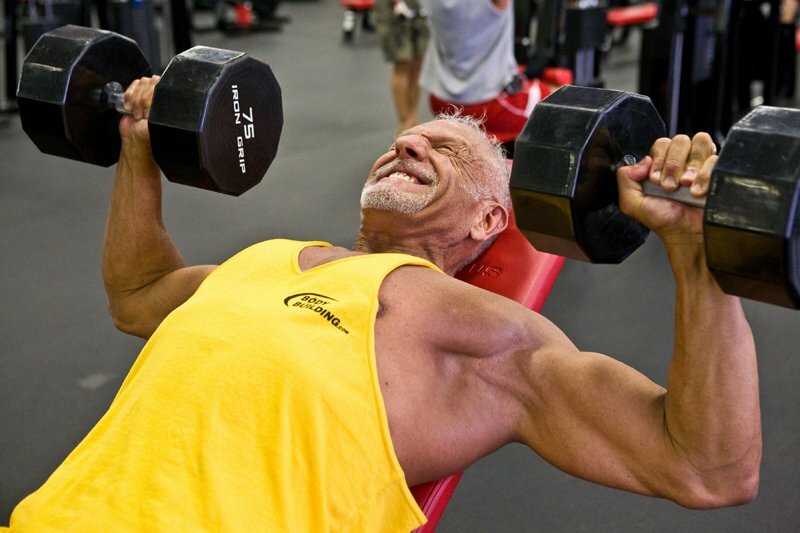 In addition to his photography he also writes on BodySpace.